Alibaba’s inaugural 2018 Global SME Business Summit saw 3,000 SME business leaders from China, the United States, and the European Union gather to discuss global collaboration, oversee markets and international trade. Social video and influencer marketing agency REDPILL supported the summit by supplying key B2B online influencers to speak. Held at Alibaba’s Campus in Hangzhou, China earlier this month, the summit was part of the invite-only, 2018 Golden Bull Awards, which was to be followed by the 2018 Global SME Awards Ceremony. 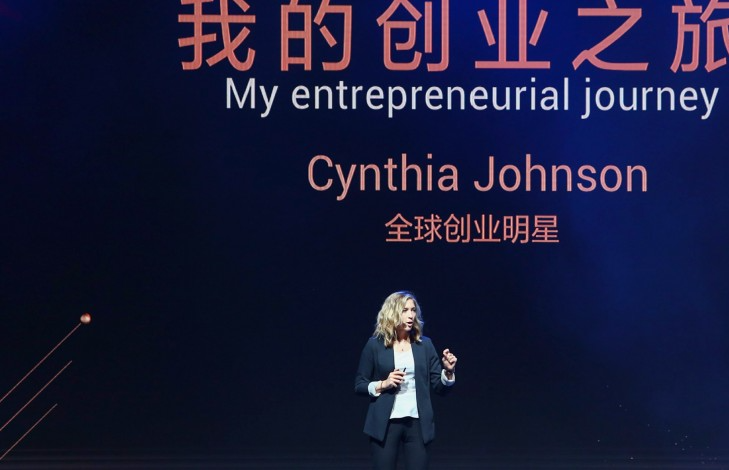 Cynthia Johnson, American business advisor, social media influencer and co-founder and chief executive of Bell + Ivy, was among the speakers REDPILL sourced for the event. Her presentation – ‘Stepping Out: The Entrepreneurial Journey’ – explored her unconventional journey to success as a small business owner.